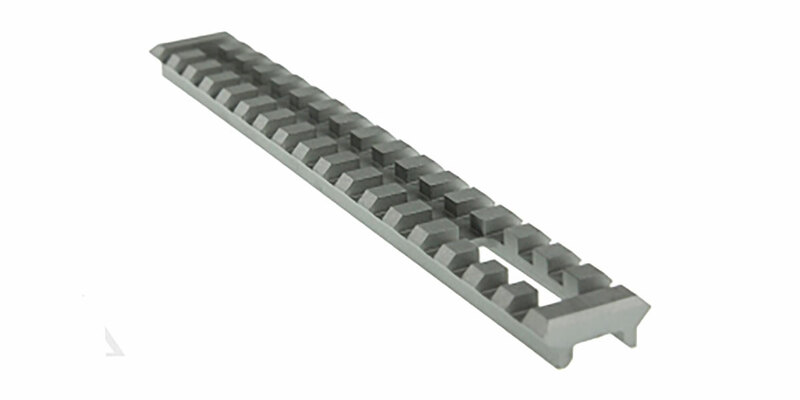 Long picatinny weld on rail section for HK receivers made by Bretheren Armament. 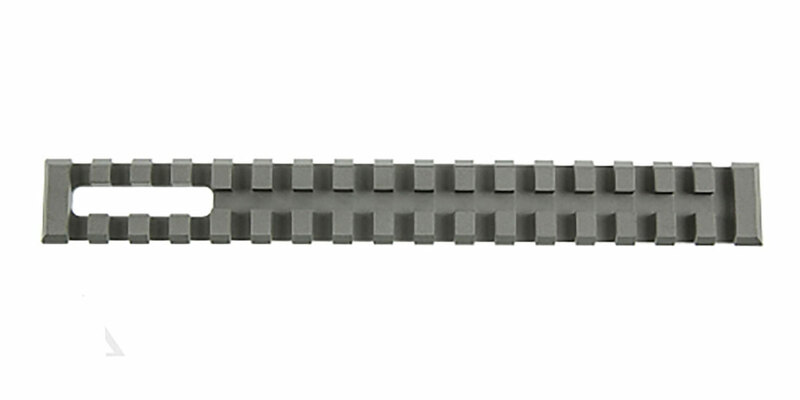 This steel CNC machined steel with milled opening for the serial number, and is relief cut on the bottom for welding on any HK9x or clone receiver. 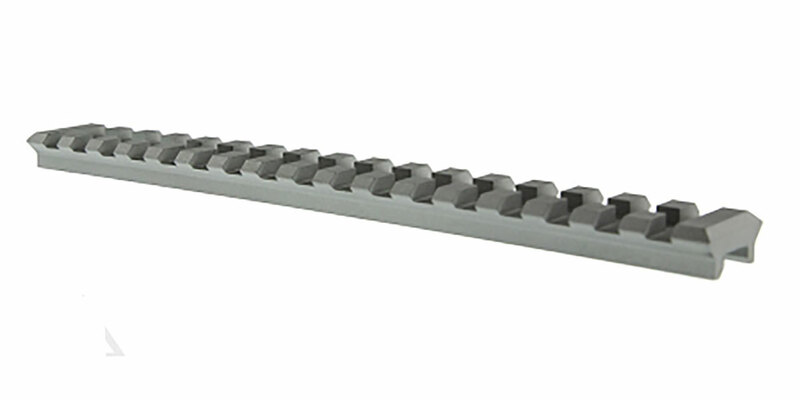 Rail is designed for mounting scopes, optics, and accessories.